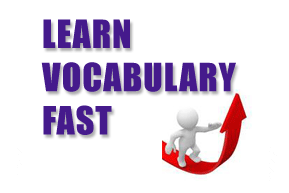 In this ESL podcast we talk about great vocabulary and grammar that will make you sound like a native speaker. 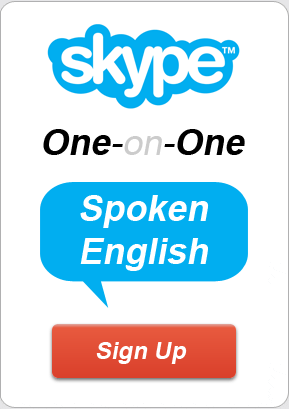 Get the confidence and skills to speak English fluently. Great job!! I love your podcast! I can not wait your new update!! I hope you are fine,long time no new lesson.hopefully everything is fine with you. hy guys, brilliant lessons in the past but now they are more and more short and rare. Please improve or people will left.